Tom Messett founded Stampapp last year. After he got a new wallet, he found over 20 loyalty cards, mostly from coffee shops. All had been lost in his wallet. You spend money on these cards and building a loyal customer base is key to your success, but old fashioned paper was clearly not working. So, just over a year later, they’ve launched Stampapp.me. After months of testing and development we’re changing the way small businesses do loyalty! They’ve taken traditional paper loyalty cards and put them on a smartphone app, and made it affordable for stores and their customers. When working on Stampapp, Tom did a lot of research and was shocked by what he found. Developers were charging coffee shops thousands of pounds in upfront fees and then hundreds of pounds every month for simple apps, which have nothing like the features we have. Many would insist you use their brand, and even install branded iPads or other technology with their logo all over it! Tom didn't like that, the last thing you might want is yet another piece of technology getting in between you and your customer! 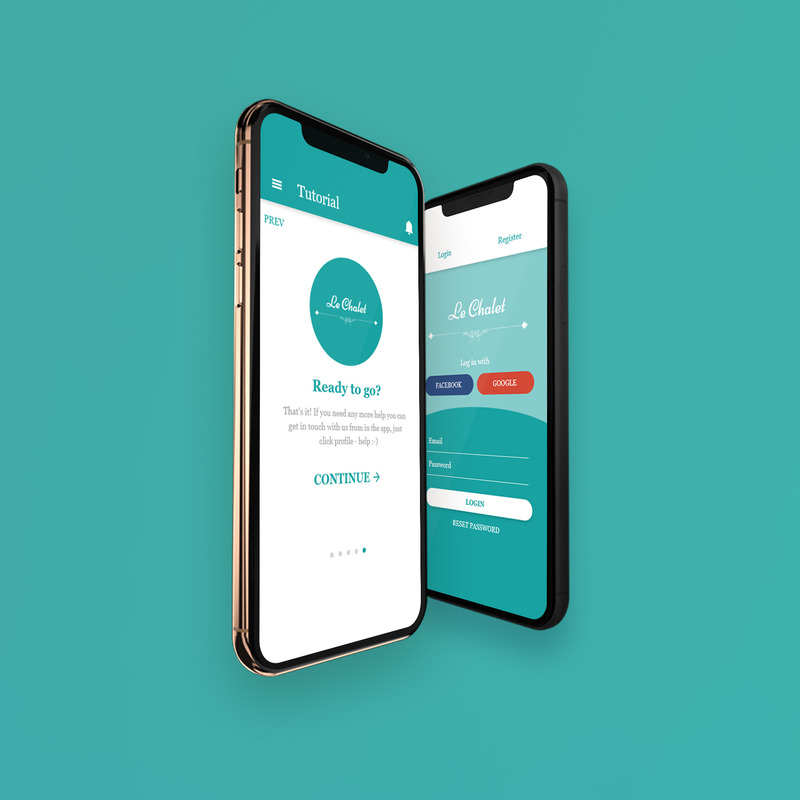 So, with Stampapp you get your own app, with your own brand, logo, colours and tonnes of customisation that your customers can download from the App Store or Google Play. All that, at a price you can afford, From just £15 per month!